There's always something interesting going on in Southwest Austin, and this week is no exception. 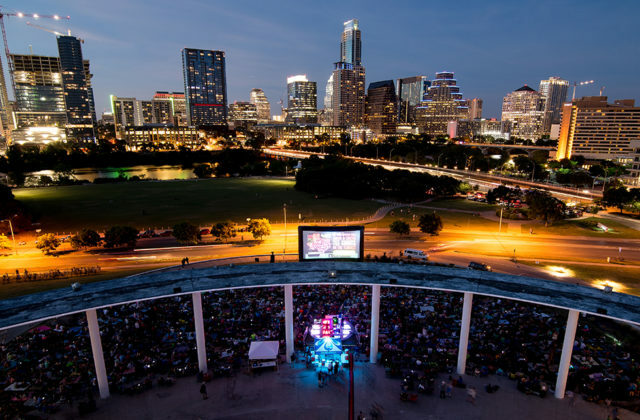 Here are some updates/ events Southwest Austinites should know about going into this next week! El Chilito is an East Austin taquería boasting a delicious selection of Tex-Mex & interior Mexican tacos along with a full espresso bar, and a whole lot of local charm. The Grant Opening will include a pig roast on Friday, June 30th from 6-8pm. CLICK HERE to check out their menu!